Tekken: Card tournament (Namco Bandai) somehow managed to pull off a game that closely resembles its popular arcade-style game counterpart without sacrificing any of the input control reliability issues, visuals, and even the competitive vibe you get. 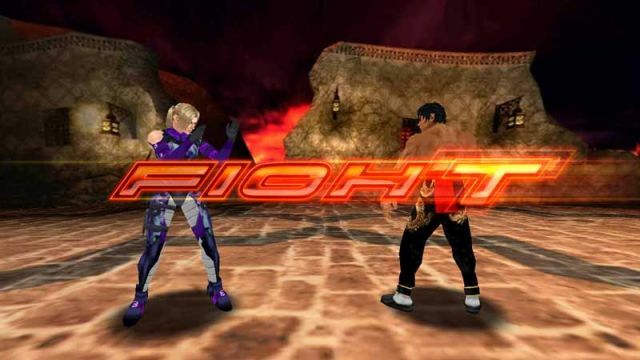 By Introducing some well-adopted game formulas for touch screen devices like RPS mechanics (Rock-Paper-Scissors) and the card-collecting-game aspect, it surprisingly made a decent whole new genre for the franchise and somewhat leaves a impression that this game is still, in essence, a “Tekken” game. Refer to our guide contents for some quick "Tips and Hints".